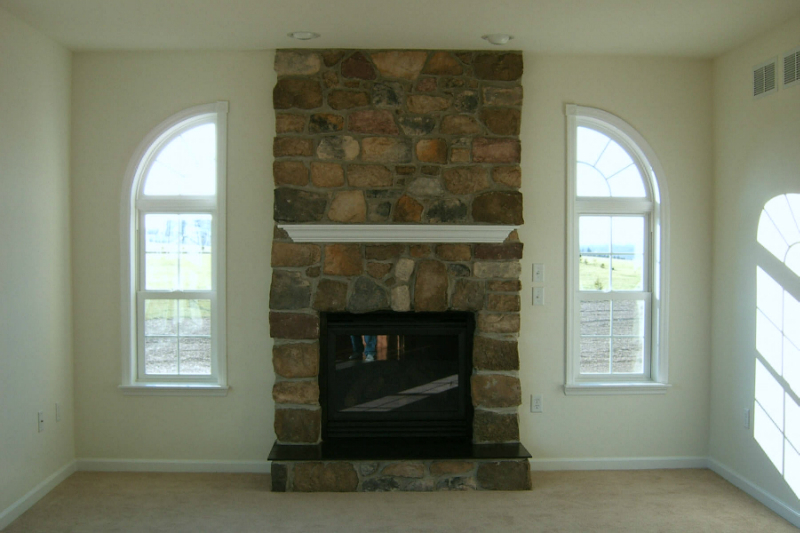 At P/K Builders, our passion is making your dream home a reality. 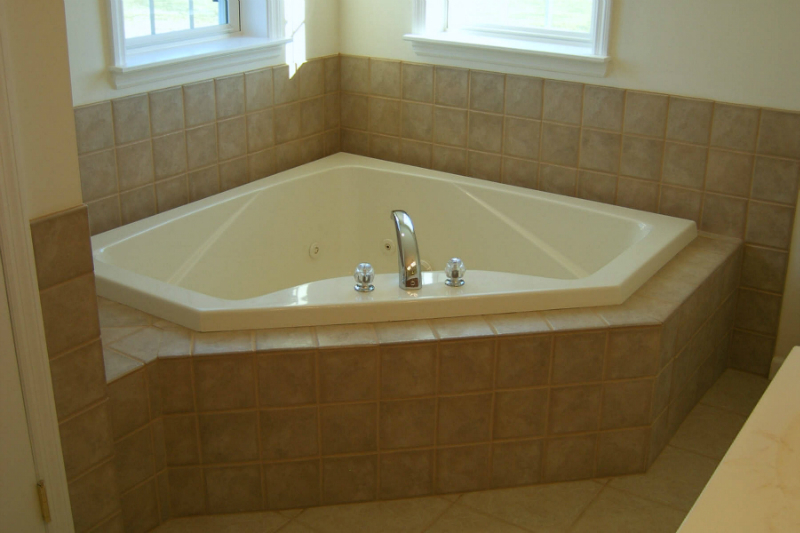 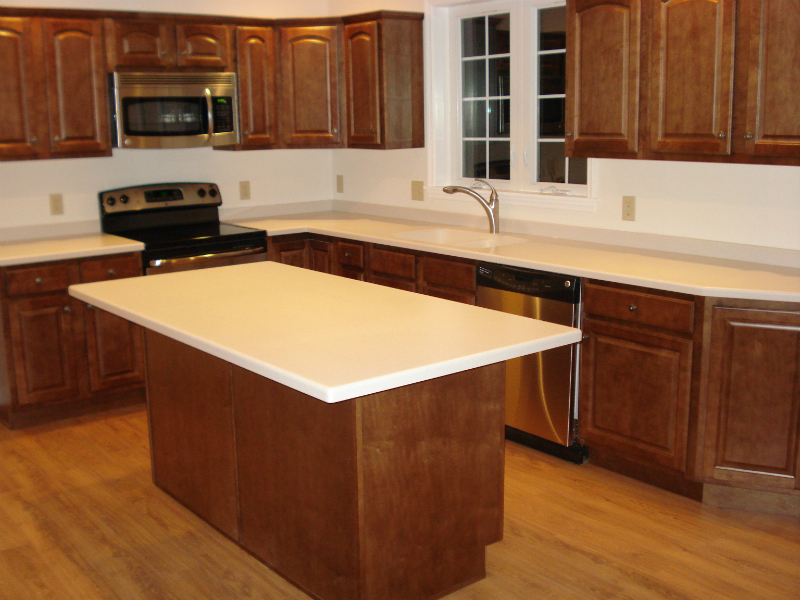 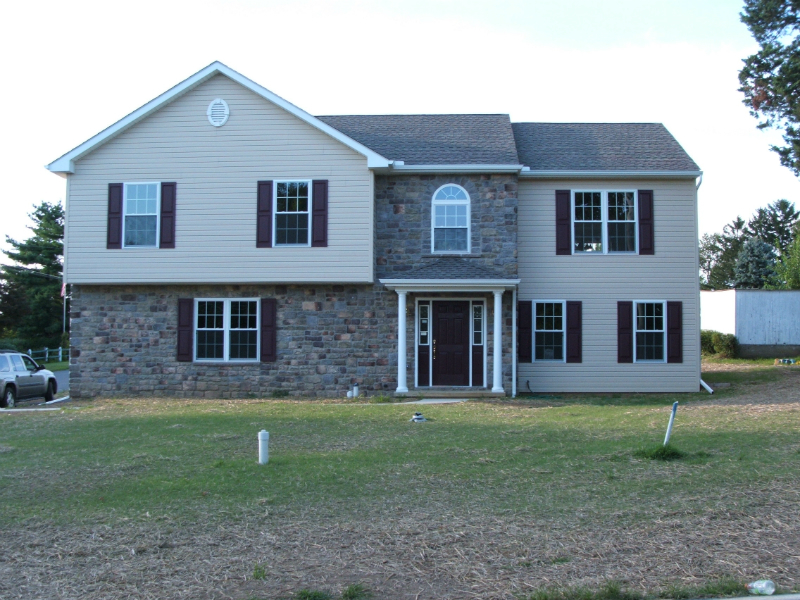 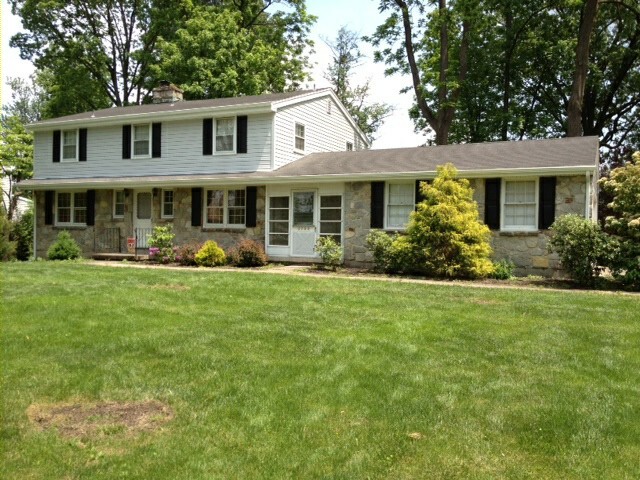 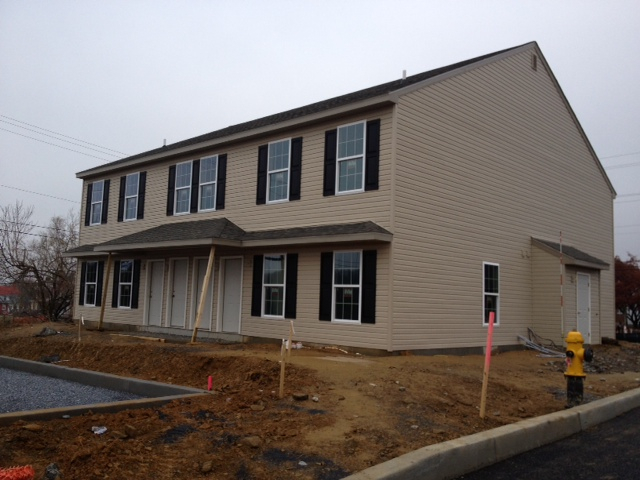 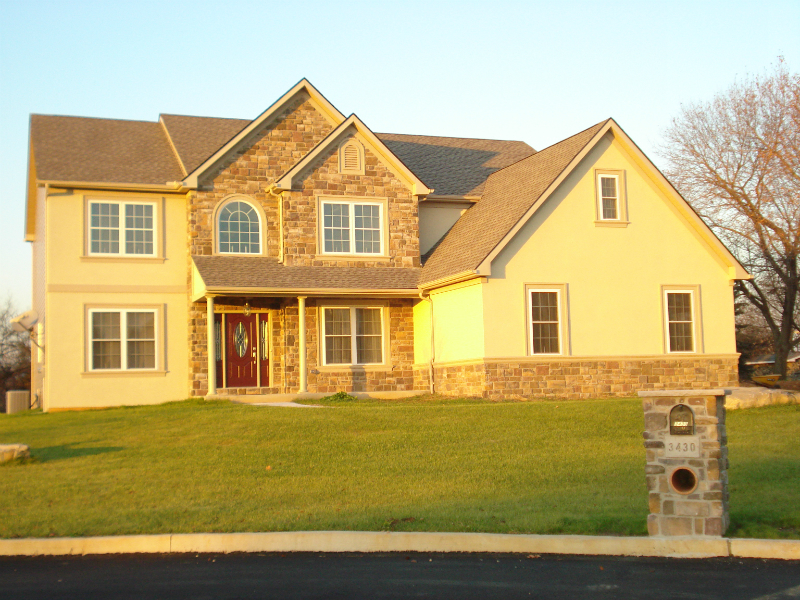 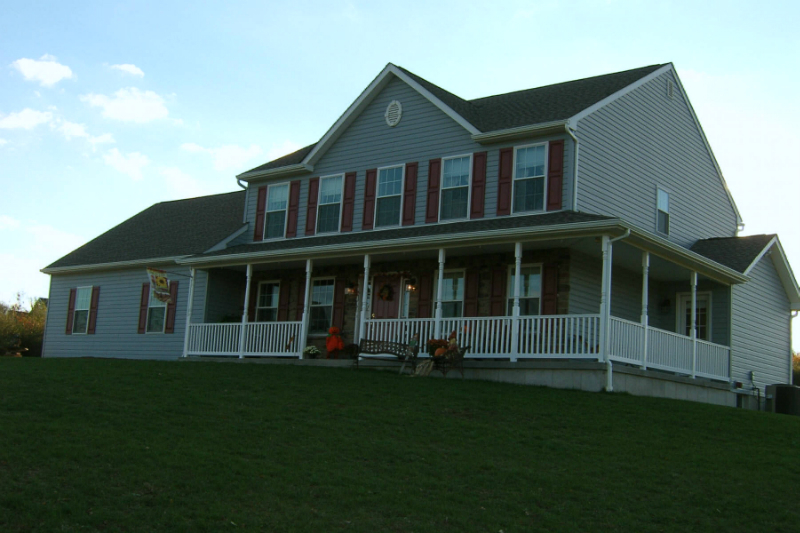 Based in the Allentown, Bethlehem, Easton area, we represent over 30 years of experience in home building. 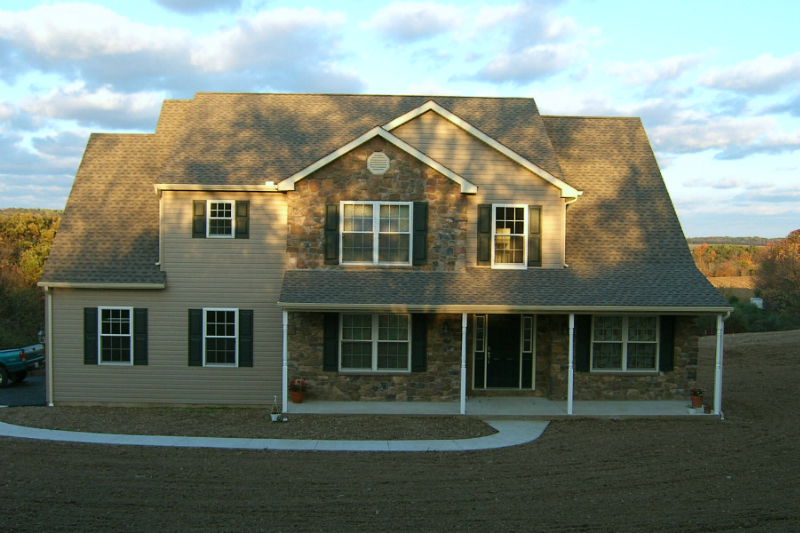 Each member of our team is dedicated to building not only quality homes, but to providing lasting customer service relationships that you can count on. 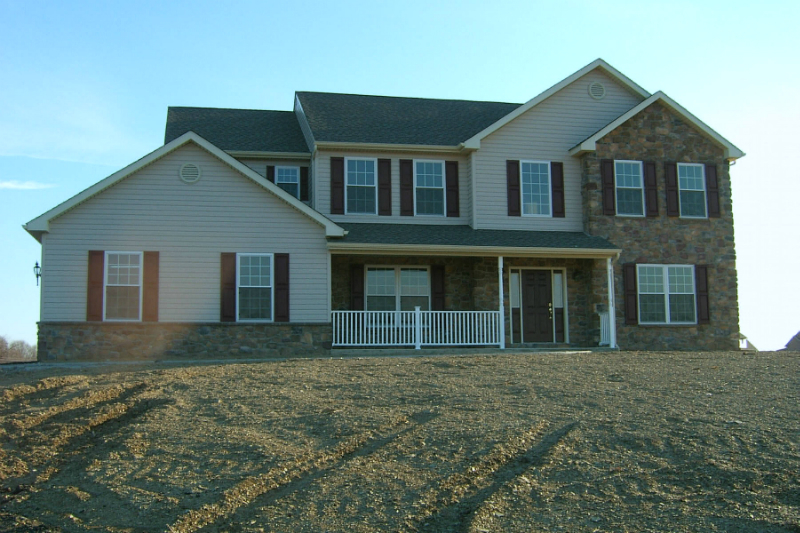 Every P/K Builders home combines the unique beauty of home design with custom details and design options to fit your budget and your lifestyle. 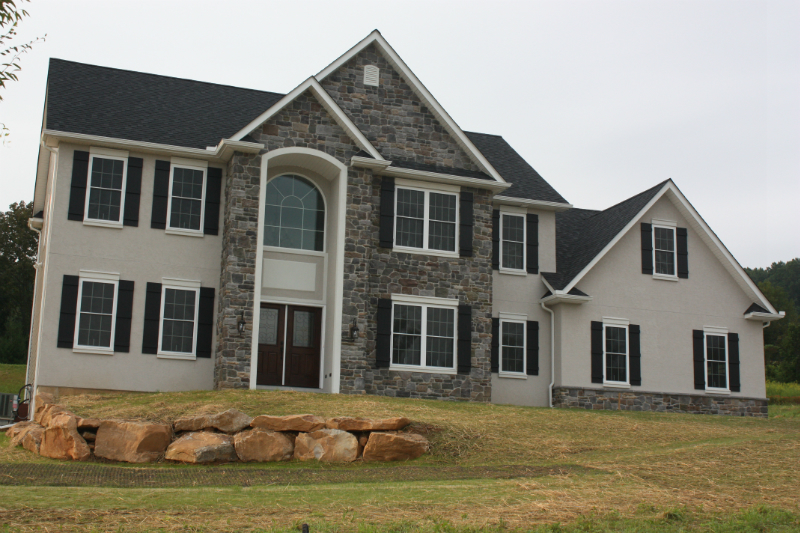 We understand the importance of choosing the right builder for your new home – a home builder who listens to what you want and works to bring your vision to life; a home builder who is totally committed to quality in every detail and exceptional customer service through each step of the home building process. 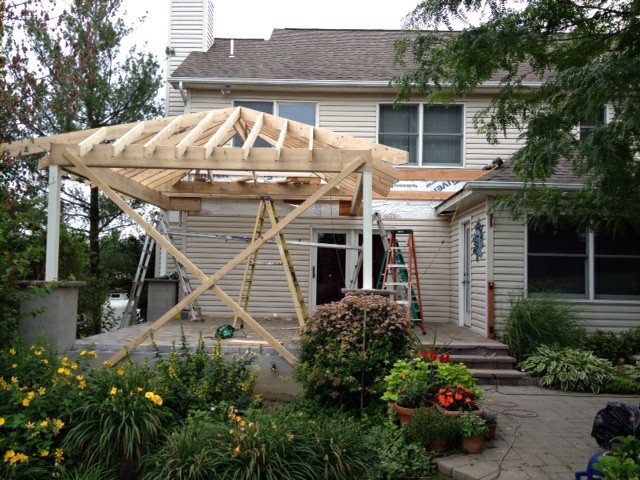 Let us show you that P/K Builders is the builder for you.